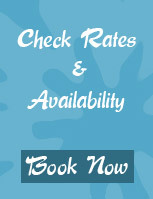 Despinas Rooms operate all year round. All rooms are equipped with Wi-Fi, fridge, air condition, heating, bathroom with shower, daily cleaning and shared kitchen with all the utensils to create breakfast. Some of the rooms are viewing at the sea, while the rest to the Castle entrance. 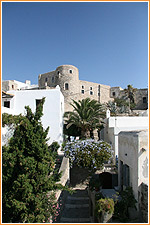 The rooms are in a privileged location, in the Old Market of Naxos. They are only 10 m. from the Castle and 80 m from the islands port.